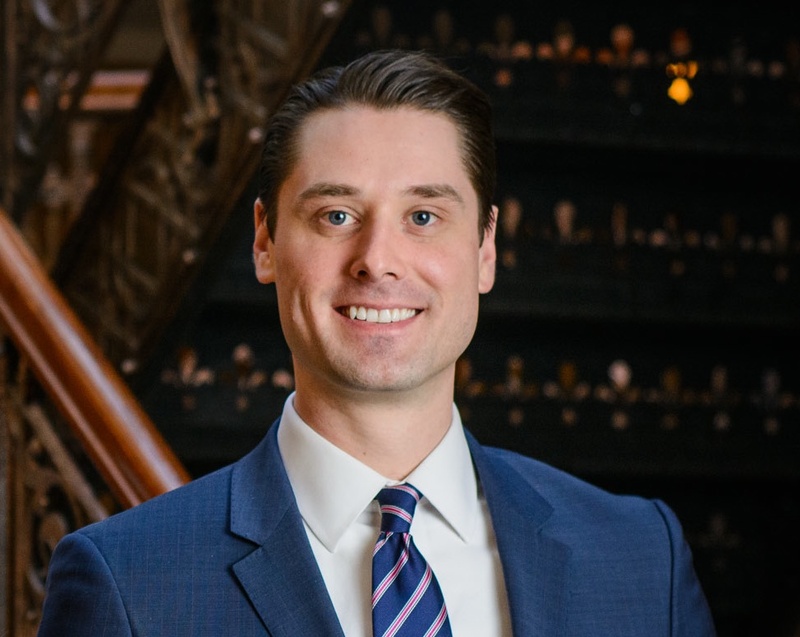 Ian M. Barney is a founding partner of Barney & Hourihane, LLP and is licensed to practice law by the Supreme Court of Illinois. He has successfully represented clients both at trial and on appeal and has extensive experience representing individuals in a variety of cases. He has participated in many cases of note and has argued before the Seventh Circuit Court of Appeals and the Illinois Appellate Court. Ian was named a "Rising Star" by Super Lawyers Magazine for the years 2016, 2017, and 2018. No more than 2.5% of attorneys in Illinois are awarded this distinction. A lifelong Chicagoan, Ian attended Loyola University Chicago for his undergraduate degree where he also played on Loyola's basketball team. While at Loyola, Ian was a regular on the Dean's List and graduated with honors in 2007 with his Bachelor of Arts. Ian was admitted to practice law in 2011 after graduating with honors from Loyola University Chicago School of Law. While at Loyola, Ian was awarded the President's Medallion - the school's highest honor - as well as the Illinois State Bar Association's Public Service Award. Ian also published feature articles for the Public Interest Law Reporter, finished first place in a national criminal procedure Moot Court competition, and was awarded a CALI Award for excellence in Legal Writing. In addition to practicing law, Ian coaches the criminal procedure team in Loyola's Appellate Advocacy Honors Program.